REFLECT: Where was Peter's confidence? 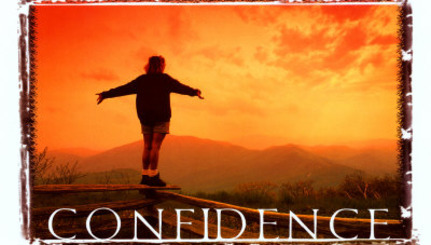 RESPOND: Identify two reasons we obtain confidence in anything. "May grace and peace be multiplied to you in the knowledge of God and of Jesus our Lord." We know that God can never lie about his promises. That if we practice these qualities we will never fall. We must also be careful of todays false prophets. There are so many out there that are leading the flock astray. It states that no prophecy comes from will of man. They spoke under the inspiration of the holy spirit. Christ will never neglect us if we are faithful to Him. The prophecy has come from God and He only is the Word of Truth. We must always remain alert for Satan's deceit and remain faithful to the Word of God. God is so great and he revealed all things that were to happen. God-through his prophets foretold of the coming of the Savior and Peter's confidence comes from knowing that the Word of God is alive and is true! Peter walked with Jesus and was an eyewitness to His power and majesty. He saw Him crucified, buried, and finally risen. How could he not be confident? Yes, thanks. It is so much clear now! I would like to thanks you for this material. It helps me a lot.